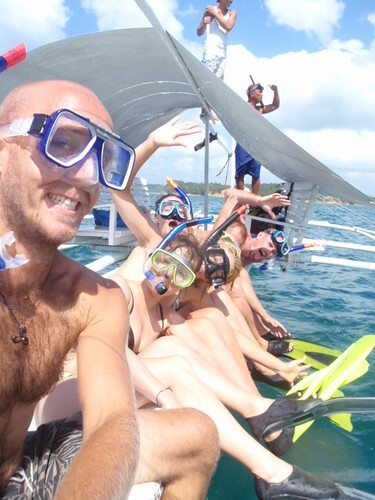 This entry was posted in Philippines and tagged adventure, awesomeness, backpacking, Bicol, blogsherpa, Donsol, Legaspi, Luzon, Philippines, Pilipinas, round the world, rtw, shark, snorkelling, South Luzon, southeast luzon, The Philippines, Whale Shark. Bookmark the permalink. Nice photos! 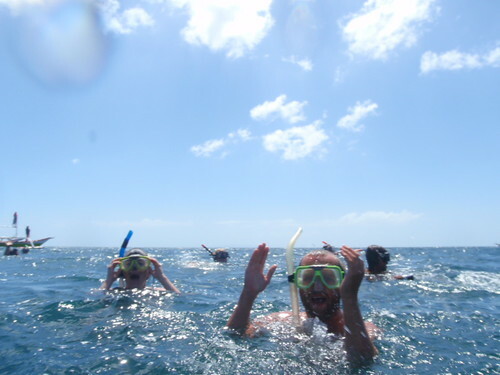 I enjoyed looking at them, seem like you’ve been to a slice of tropical heaven! Travel is always good, live it!! 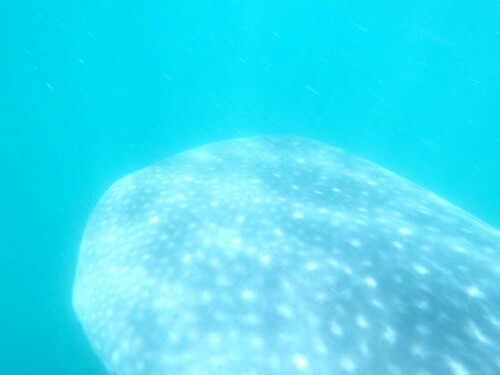 you saw whale sharks!!!! wow! amazing! 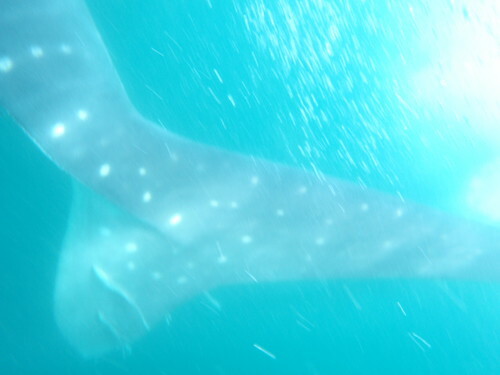 I agree about your observation that the whale sharks don’t get the attention they deserve. I’ve been to Donsol about 10 times already and it’s different every time. 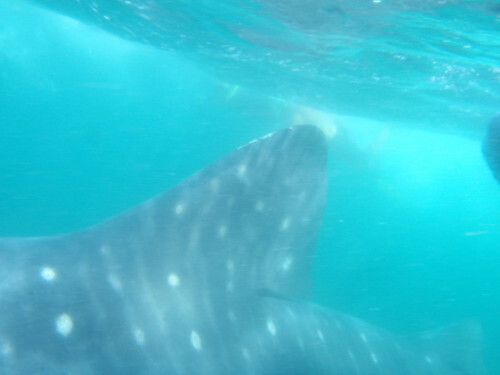 The experience of swimming with the world’s biggest fish has no equal.